Tobacco is fine and delicate and something that needs to be handled carefully. 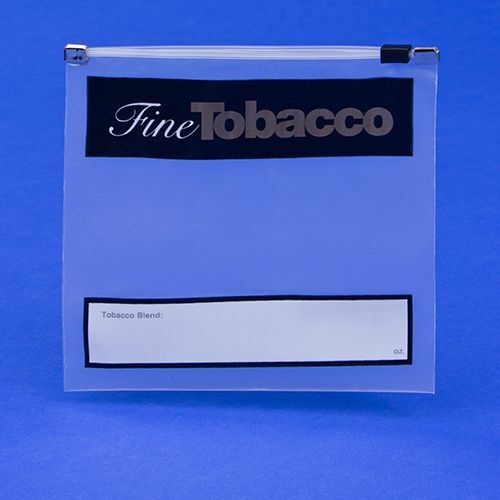 The new imprint sidelock tobacco bags, you can now keep yours safe. 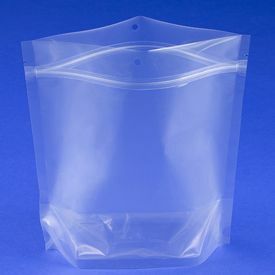 Looking for the ideal tobacco storing bag? Then you should check out the fine tobacco imprint slidelock bags from Bags of Bags, which are designed for holding and storing tobacco. 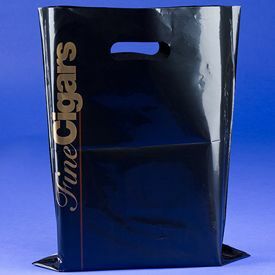 The bag is designed in a clean manner and has 'fine tobacco' printed on it, in different colors. 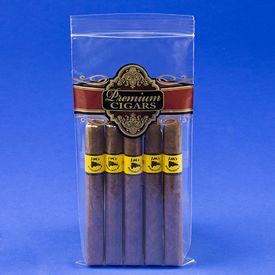 The bag is 4 ml thick, and can easily store a lot of tobacco, while ensuring that it remains fresh. The bag keeps out oxygen and moisture, and therefore ensures that the tobacco is just as fresh as the last time that you smoked it.